Sacred music connects with people at a fundamental level of human expression and the 11th edition of Esplanade's A Tapestry of Sacred Music not only showcases the artistry of various faith communities, it presents them on a common platform, reflecting the shared humanity underlying our differences. 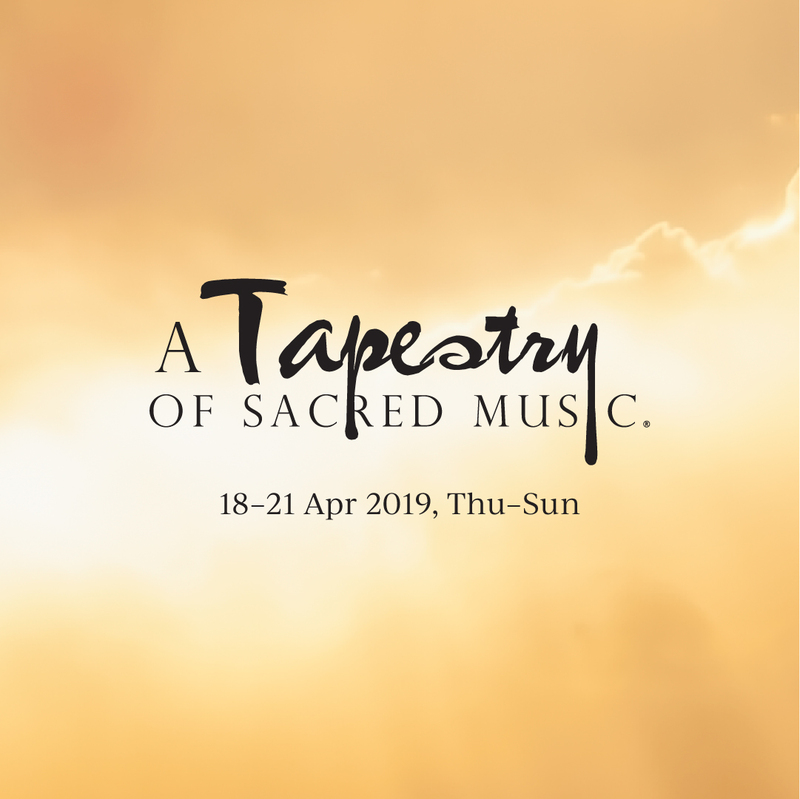 Taking place over four days from 18 – 21 April 2019, this year's A Tapestry of Sacred Music looks at the dualities of joy and sorrow, darkness and light, good and evil—ranging from our first-ever performance literally held in darkness in the acoustically resonant Esplanade Concert Hall, to colourful ritual theatre in the outdoors with gods battling multi-headed serpents. We shine the spotlight on communities near and far who have graciously and generously shared the music of their faith with us.